It was time to end that troll. All these years my leg was pulled and jokes were made by my friends because being a Lucknownite I had never seen the "City of Nawabs" completely until Dec'2016; it was shocking for everyone who heard that I had never explored Lucknow. Yes, I was born in Lucknow, but I have never lived there except for spending my Summer / Winter holidays during school. My excuse for not able to see the city was extreme weather conditions whenever I visited. In my heart I always longed to explore my city like a tourist but just couldn't. 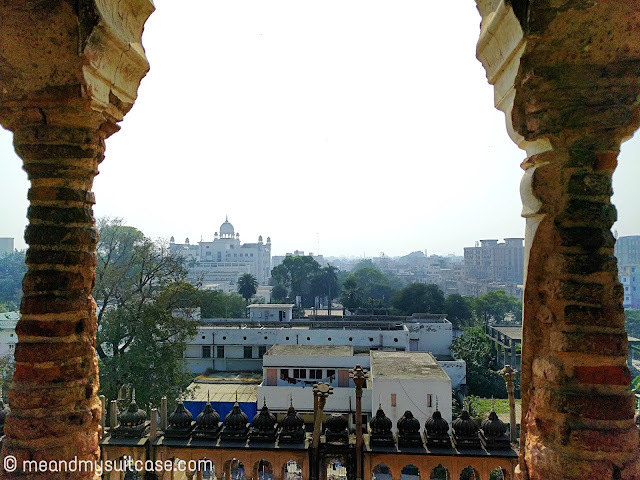 So I had made it my life's mission to see Lucknow from a tourist's eyes one day. 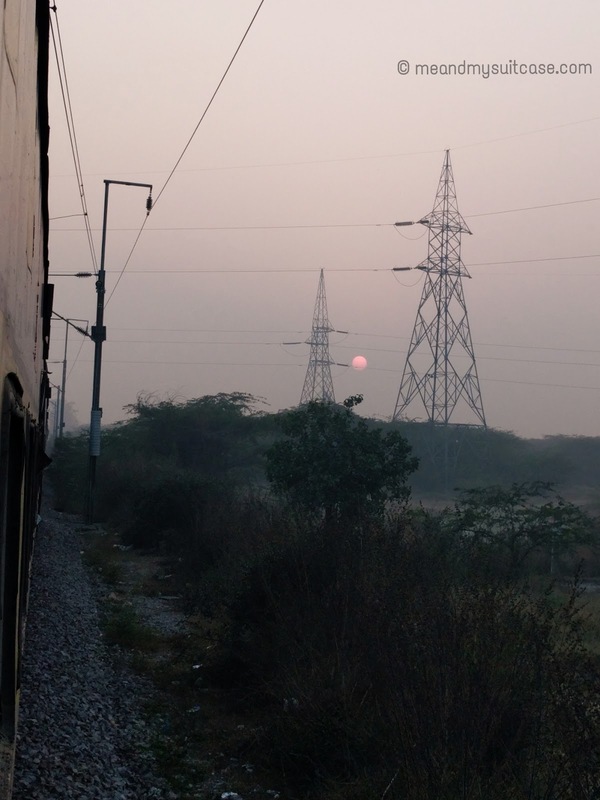 Tickets were booked and I boarded the train, still apprehensive if I will be able to see Lucknow. I was praying to God that I shall not fall sick and no such thing shall happen which will bar me from accomplishing my mission. In short, my plea was; God! No drama this time. 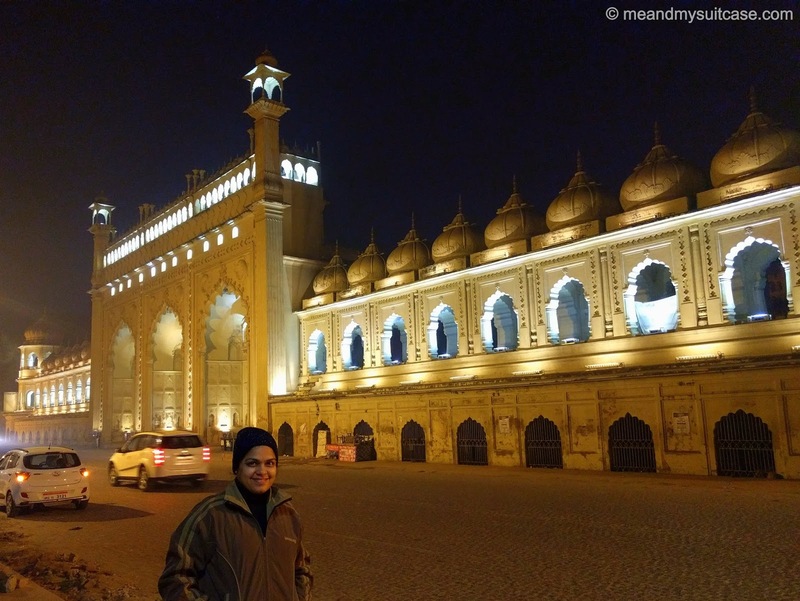 I reached my city the next day in evening and my itinerary was ready to pop out of my bag and run across the roads of Lucknow. The next day started with a bang. It was a cold morning, so hot cuppa was a must. I started the day with delightful chai, I left home with heavy dose of typical naashta (breakfast) of Lucknow; samosa, jalebi and chai again. There's no dearth of food corners, thelas (food stalls) and up scale restaurants. In Lucknow you will never be empty stomach, courtesy, food at every nook and corner. I spent two fruitful days travelling and exploring the city like a newbie. Here is a peep in to "my two days of Lucknow's food, history and culture". 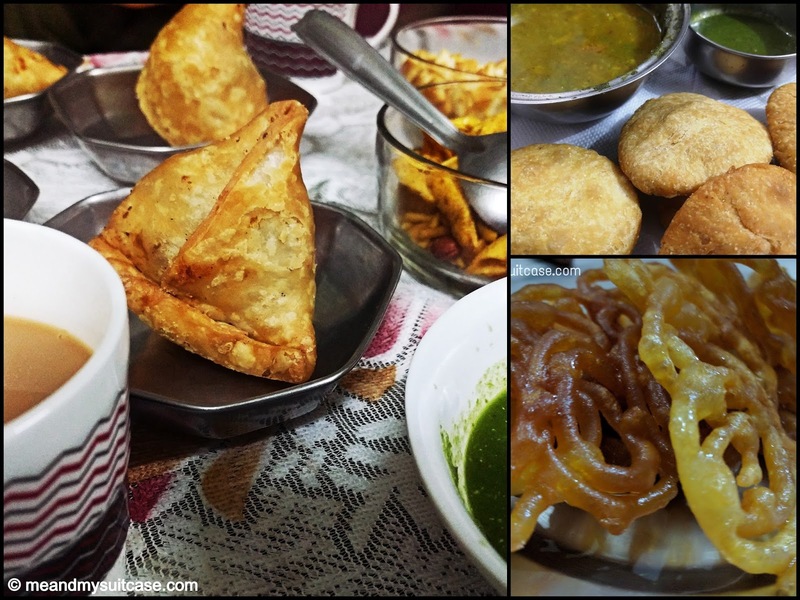 Breakfast of Samosa, Kachori, Chole Bhatoore, Jalebi, Gulab Jamun, the list is endless. Best taken at a road side shop / stall(s). It will fill your stomach but leave you asking for more. 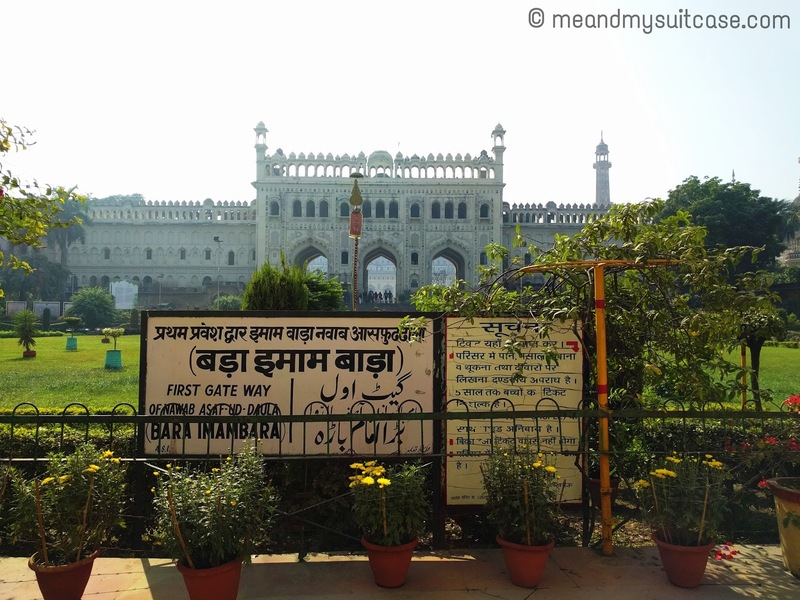 With a ticket of Rs.25 (Indian) and Rs.300 (Foreigner) you can explore the complex of Bada Imambara for as long as you want. A guided tour is always better but is charged extra i.e. around Rs.250. Its fun to explore with those fascinating stories weaved around history and legends being told by the guide. The charm, the life lived and the life at present, dreams and imagination, echo of history and heritage; Bhool Bhulaiya will take you back in time where everything looks either in shades of monochrome or sepia. The complex also has one mosque and a step well, which is again a mysterious piece of architecture. It's open from 06:00 hrs to 17:00 hrs all days except Monday. Read more about Bada Imambara & its complex here (coming soon). 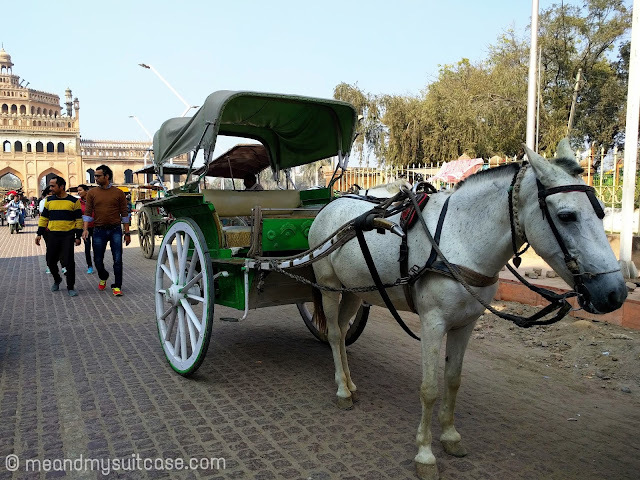 Right outside the gates of Bada Imambara you can see many Tongas ready to take you around the area, to show you other places of interest at mere Rs.60 per trip. It can carry 4-5 people at a time. Right from Bada Imambara, piercing through Rumi Darwaza it will first take you to the chikan karkhana (A chikan work factory. Chikan is a traditional embroidery style which is believed to be introduced by Nur Jahan. Lucknow is suppose to be the origin of this work and main market is Chowk) then the clock tower, sathkhanda and lastly Chota Imambara. The ride was fun, go for a virtual ride here until your real time experience. Read more about it here (coming soon). The above listed places will take more than half of your day. If you have energy you can eat and then leave for some shopping in Chowk, one of the oldest areas of Lucknow, very cheap for shopping, busy with the hustle bustle of people yet quite interesting. You can get right from small kitchen items to clothes and shoes. 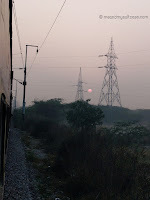 No matter where you set your eyes you will see the old structures from British era. Have your camera ready. 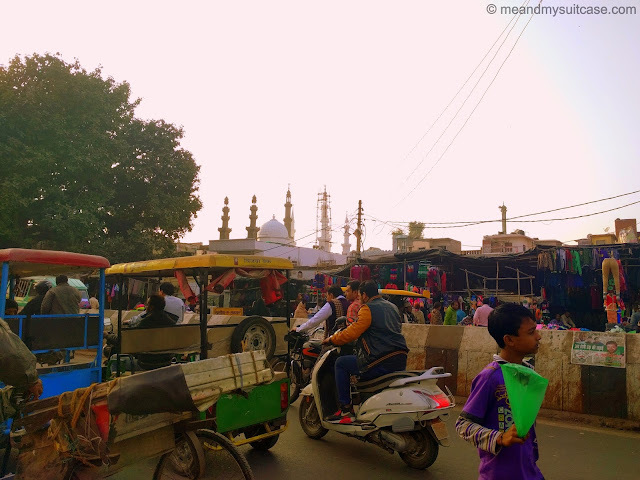 Lucknow Chowk is a world in itself, all you need is a little patience and the heart of an explorer. 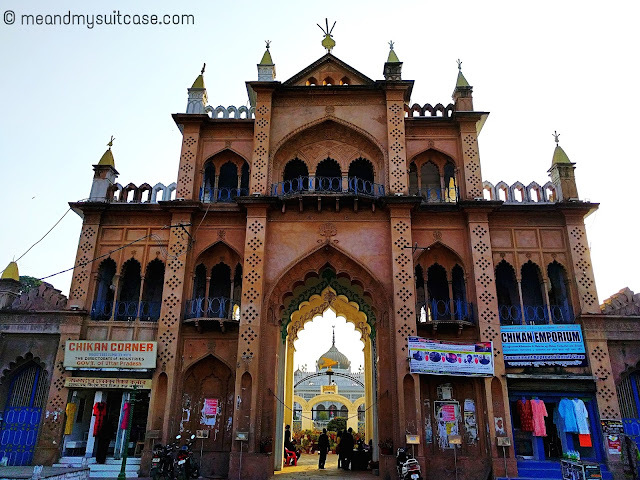 If you still have some time left for the day don't forget to walk through the old lanes of Lucknow, the narrow galiyaan and old houses which will blow your mind. You can either eat your dinner at the old food corners or can take it along. Don't forget to take pack some sweets as well. Evening head home / hotel, spend a quiet evening, have local chaat or straight go for dinner. The day will start again with local breakfast chosen from the long list of Lucknow Menu. This is a very old temple which resides near the bank of river gomti. It's the shivalinga which's worshiped here and is believed that no one goes back home empty handed. 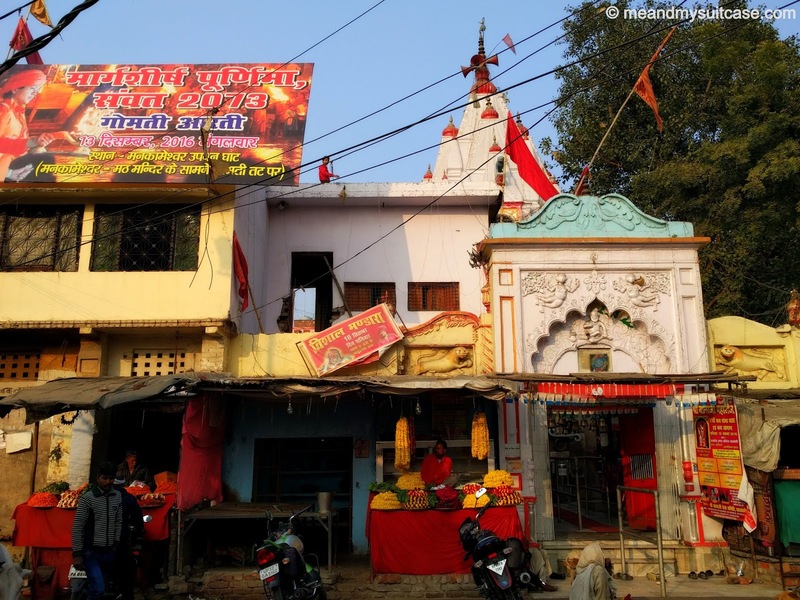 This temple is best known for the fact that it had the first woman priest at the age of 25 who later took over the charge of chief priest or mahant. Temple timings: Open all days of the week; 5:00 am – 12:00 pm, 4:00 pm – 9:00 pm. No Entry fee. After spending quality time at the temple you can head to Hazratganj while visiting Baradari on the way. Baradari, also known as Safed Baradari which means white palace, was originally constructed as a place of mourning by Nawab Wajid Ali Shah. 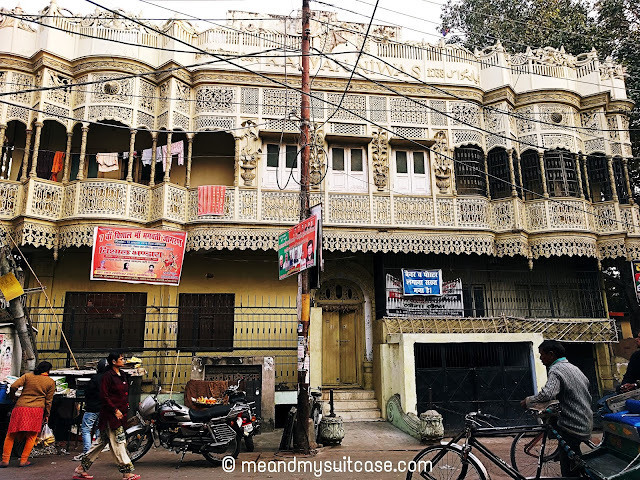 It's a white marbled building which was later taken over by Britishers and used as a court during their reign in India before handing over it to the taluqdars of Awadh. 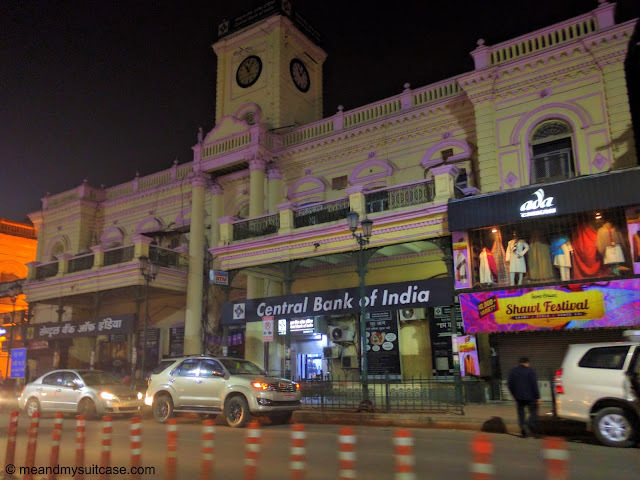 This is a hip area of the city Lucknow loved by people of all age groups be it eating chaat with family, shopping with friends or just roaming hand in hand with your loved one; is a usual sight. Once you reach have lunch at the famous Royal Cafe, followed by visiting St. Cathedral's Church. 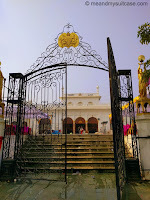 Hazratganj has very famous shops and showrooms. It's a upscale market, little costly but full of variety. One can relish on good South Indian food too at a place fondly known as Madrasi. It is small yet very famous and is in existence for more than 40 years now. 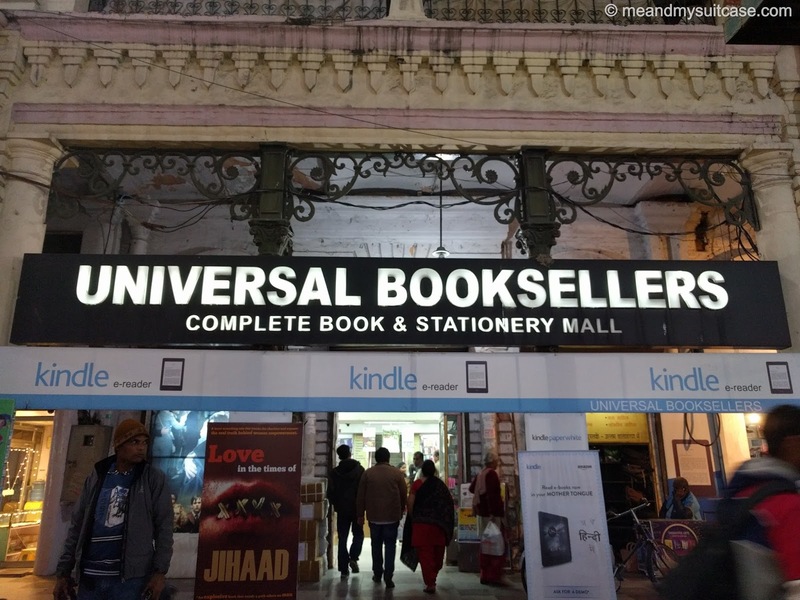 You can also visit the famous "Universal Book Store", it's huge with a great collection of books and stationery. They always have great discounts. Yes, Lucknow also has its own Marine Drive and once you reach here you won't feel you are in the same Lucknow as you were until now. Wide & smooth roads, grand structures, beautiful lighting and fountains make the Marine Drive and Ambedkar park of Lucknow. It's best explored after sunset, the lights make it all the more attractive and click worthy. Post Marine Drive, take a detour to Old Lucknow once again and don't forget to steal a glimpse of Bada Imambara and Chota Imambara in the beautiful lights they are jewelled with followed by relishing on a glass of cold coffee at Chedi Lal's in Hazratganj. This will cover your long drive in Lucknow on traffic free roads late at night. A night to remember! One can never have enough of Lucknow. It's picturesque, it's rusty, it's old but also new. Though my itinerary is only of 48 hours, this historic place on the bank of river Gomti is more than that. BEST TIME TO VISIT: Autumns / Winters. Avoid visiting during Summers. BEST FOR: History lovers and photographers. I hope you enjoy your trip to Lucknow. Have a good one! It's always wonderful to explore your own city because we tend to take it for granted normally. 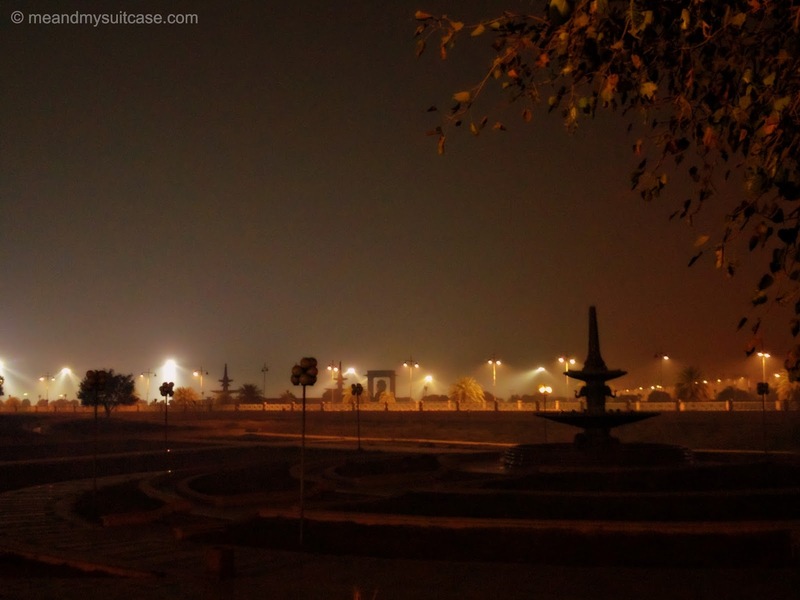 I have been to Lucknow but haven't explored the city except for Hazratganj :) I would love to someday soon. It takes you back in time, you will love strolling through the old lanes and exploring heritage.